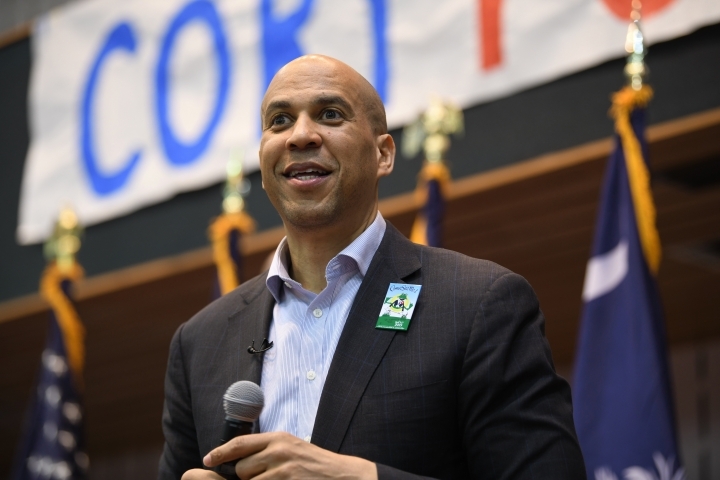 ORANGEBURG, S.C. — Democratic presidential candidate Cory Booker is set to give the commencement address at a historically black university in the critical early primary state of South Carolina. South Carolina State University announced Monday that Booker will speak to graduates on May 10. The senator from New Jersey visited the Orangeburg school last year to host a forum on the importance of voting in the 2018 midterm elections. Booker recently made his third trip as a 2020 presidential candidate to South Carolina, which holds the first primary balloting in the South. Most of the state's Democratic primary electorate is black, and Booker has spent much of his time on the campaign trail here speaking to racially diverse audiences, hitting on issues like health care inequality, criminal justice reform and job creation.